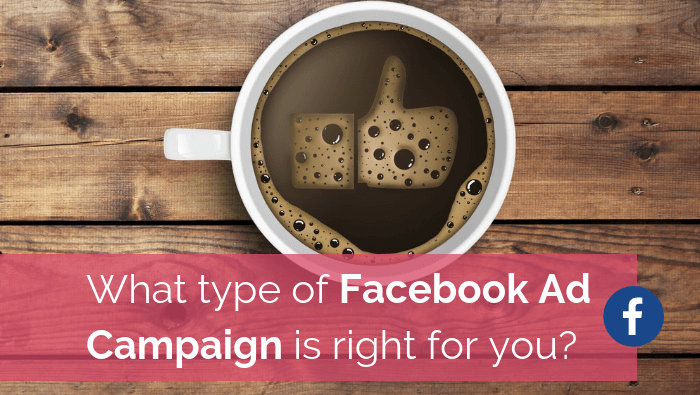 What type of Facebook Ad campaign is right for you? If you’re reading this article, chances are you’ve dipped your toe (or even a whole foot!) into Facebook Advertising with the goal of growing your business. If you have, how did it work out for you? 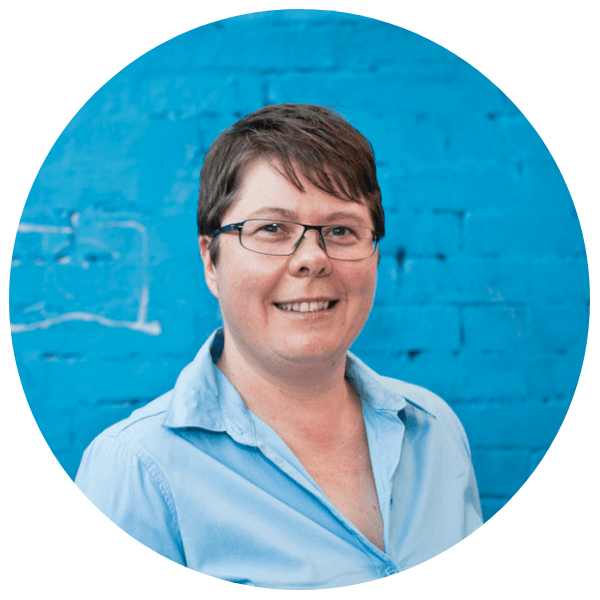 Did you get traffic to your website and subsequent sales? Did you attract leads to nurture? Or did you waste a bunch of money and still have no idea what happened? One of the biggest mistakes I see businesses make when advertising on Facebook, is using the wrong type of campaign set up for the goal they want to meet. Facebook has gone through a plethora of changes over the course of 2018 (thanks in part to the Cambridge Analytica scandal) so it’s hard to keep up, especially when you have a business to focus on. What you want to achieve. Is it increasing brand awareness, or perhaps engagement? Are you promoting an article on your website, or do you have a special offer? Your audience. Who do you want to reach? What your message will be, and will this be conveyed through text and images, or text and video. 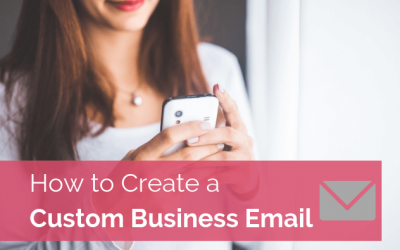 Your message must relate back to your objective and capture the attention of your target audience. Your budget. Have a strict amount you are going to spend, and stick to it. How you will measure the success of your campaign. What metrics will determine if you achieved what you set out to do at the start of your campaign? Let’s look at the main Facebook Ad campaign types based on the objectives of awareness, engagement and conversion. 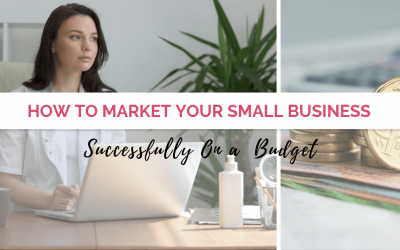 If you’re business is in start up mode, or you haven’t done much in the way of actively marketing your business, then use the ‘Brand awareness’ or ‘Reach’ objective. These are about getting as many eyeballs as possible on your ads so that you build awareness within your target market. If you’re built up awareness, and you want to have people engage with your content, this is the objective to use. Before selecting one of these campaign types, think about the content you are going to show, and what you want someone to do with it. For example, if you want to promote a blog on your website, use the ‘Traffic’ objective. Have a new video you want people to watch? Then use ‘Video views’ so that you can build an audience of people who are ready to take another action. As the name suggests, this type is used for people who complete a lead capture form on your own landing page, or buy something from you. Before using this type of campaign, you need to make sure Facebook can track the ‘conversion event’, for example, collecting a lead from your lead capture page, or that someone made a purchase on your website. 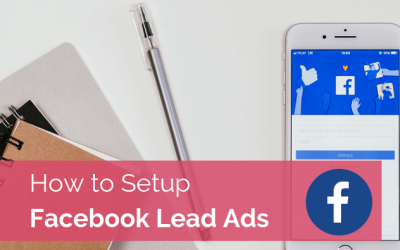 Now that you are more familiar with the types of campaigns you can run through Facebook Advertising, you’ll be able to better match your activity to your business goals. And like all good campaigns, make sure that you are constantly reviewing your results and adjusting where needed.